Dove Security offers a wide variety of protection solutions for home and business ranging from basic home applications to sophisticated business and government multi-facility networked systems. There is nothing more important that protecting your home and family, which is why we offer state-of-the-art security services at an affordable price. For over 130 years, ADT has led the way in the innovation of electronic security services, from the simple call boxes of the early 1900s to recent breakthroughs in interactive surveillance. 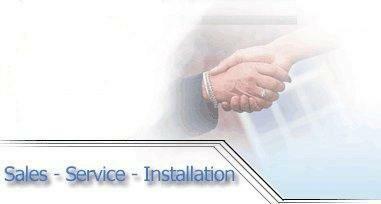 The customers we serve range from homeowners to business and government. Any home can be a target for burglary - whether you live in the city or country. How can ADT help? ADT monitors your home 24 hours a day, 7 days a week, 365 days a year. ADT's excellent staff and equipment contributes to a fast routine process and the best burglar prevention and burglar protection.